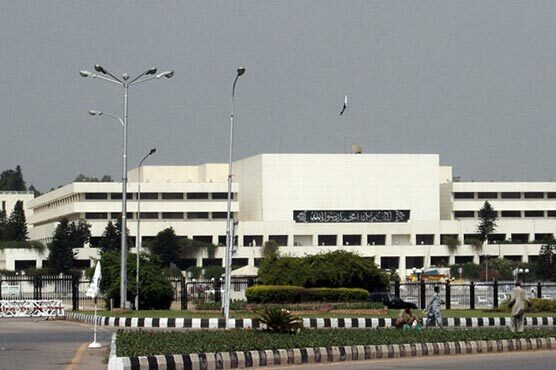 ISLAMABAD, Aug 10 (APP): National Assembly’s Standing Committee on Information Technology and Telecommunication will meet here Thursday (tomorrow) to discuss calling attention notice moved by Omar Ayub Khan,ex-MNA regarding the issues of Telephone Industries of Pakistan, Haripur. The meeting to be chaired by Capt. (Retd) Muhammad Safdar will also be given briefing on e-filing in the Ministry of IT. It will also be briefed on SIMS verification and Afghan SIMS issues.